Each local authority throughout Australia operates independently of each other as they abide by their individual local laws and local planning codes and regulations, therefore the requirements for obtaining approval will vary. The main purpose of regulating business signage is to guarantee they are constructed and maintained to ensure public safety and that they complement the surrounding environment. There are many considerations that come into play when you are planning your building signage. It may not just be council approval that is required. Often, building approval is required and at other times, heritage or main roads approval may be applicable. Check if your signage is self-assessable. 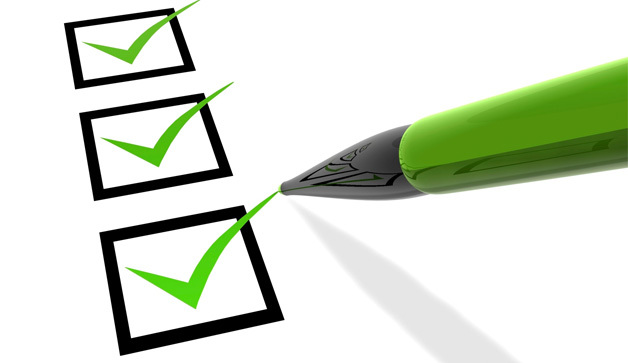 If you meet the self-assessment checklist you are not required to submit an application to council. With Albert Smith Signs as your signmaker of choice, we will take care of the entire Local Authority Application process on your behalf. Fees are applicable to all local authority applications. The approval process generally takes between 4-6 weeks so needs to be factored into your timeline. We are experienced in submitting and achieving local authority approvals throughout Australia. Contact us if we can assist you with your proposed business signs.